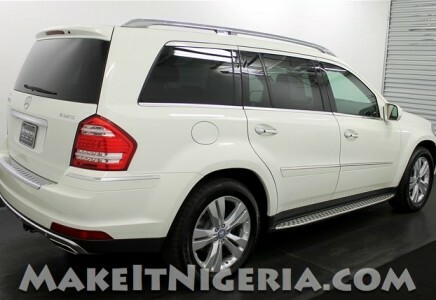 Mercedes has really done a very good job with the GL450 making it one of the longest Wheel bases of any SUV of its class. Charging ahead with enhanced styling inside and out, this is a perfect compact alternative to a limousine, with its powered third row seats given room to the 6th and 7th passengers and all the luxury features available in a vehicle. 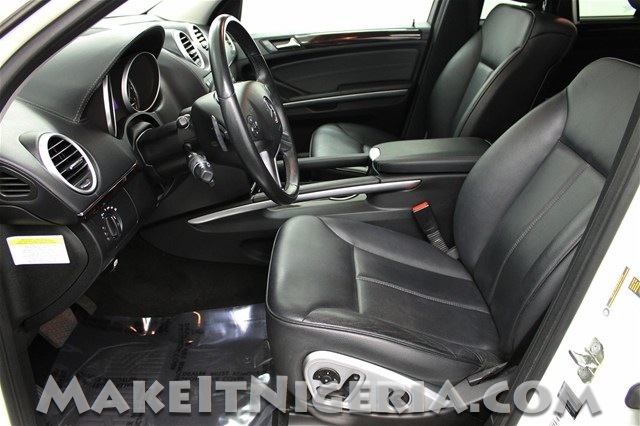 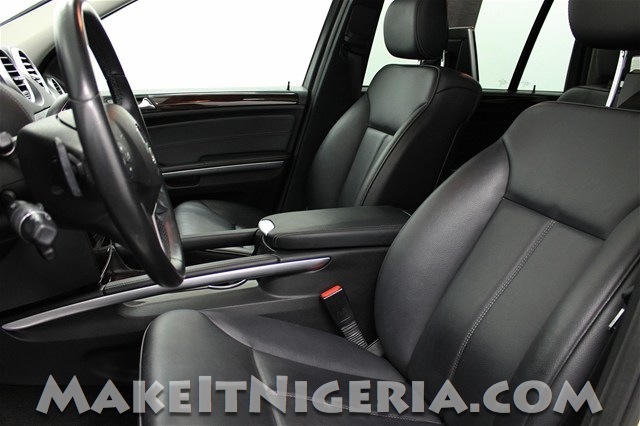 For this service, the well mannered professional chauffeurs are punctual and courteous. 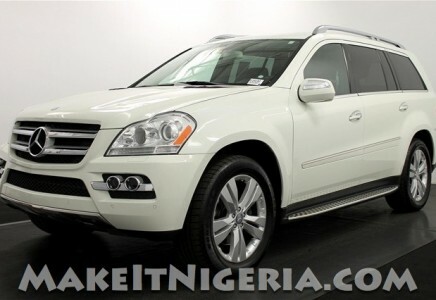 This beautiful luxury Sport Utility Vehicle is ideal for your special occasions such as Wedding day, Birthdays, Anniversary, Burial Event or for a night of fun with the friends or relatives. 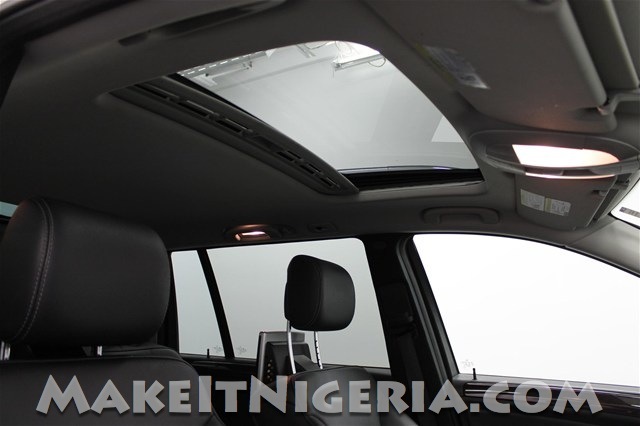 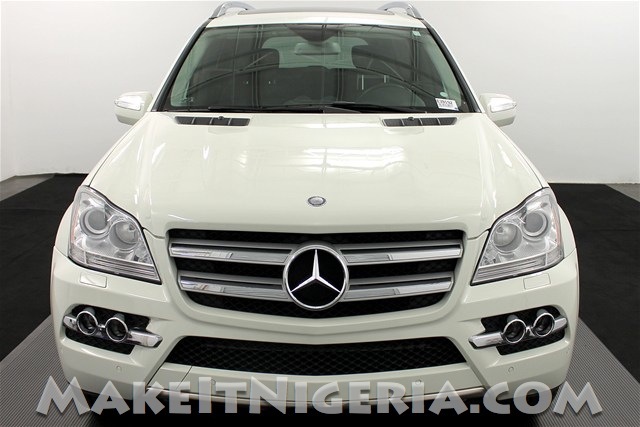 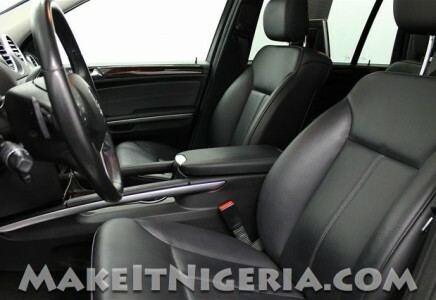 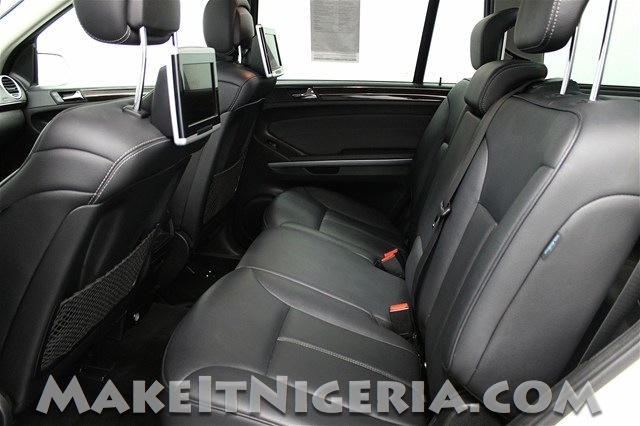 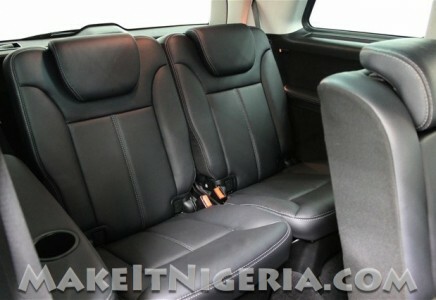 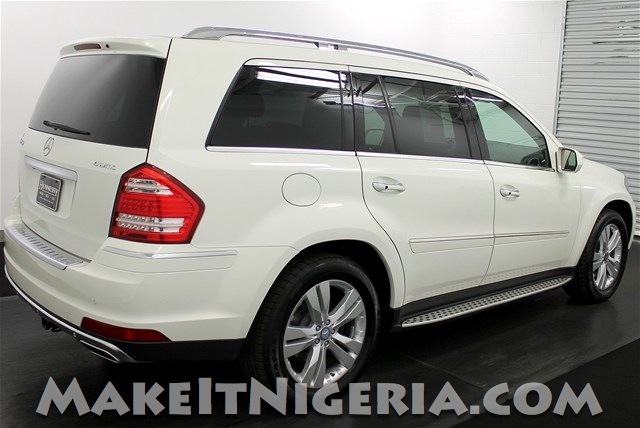 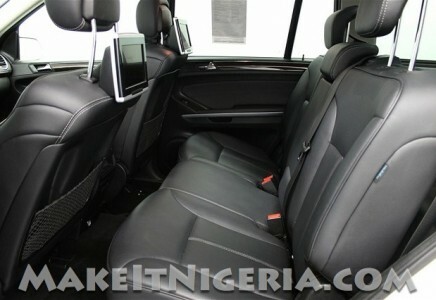 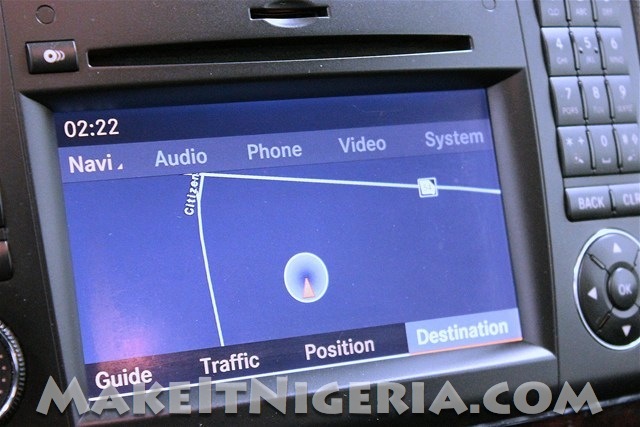 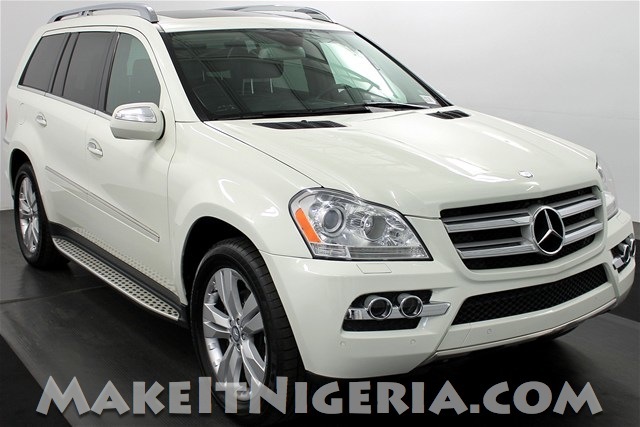 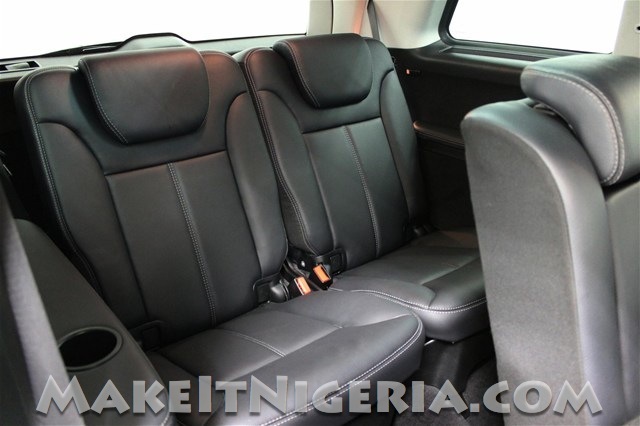 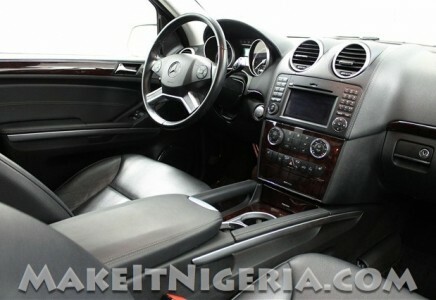 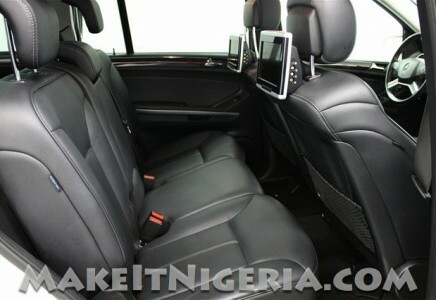 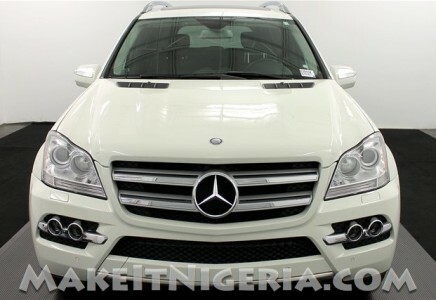 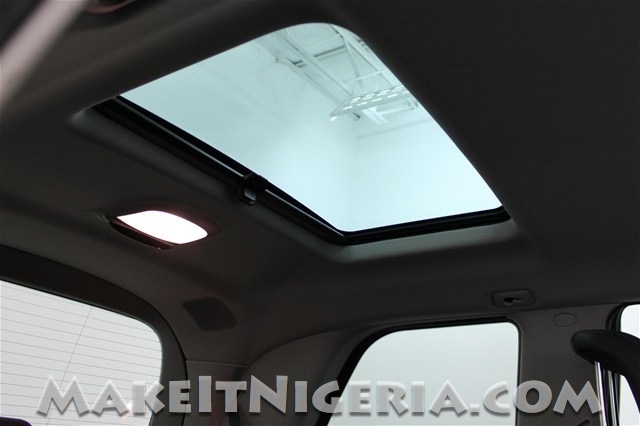 N69,950 / Day N84,950 / Day Chauffeur-Driven. 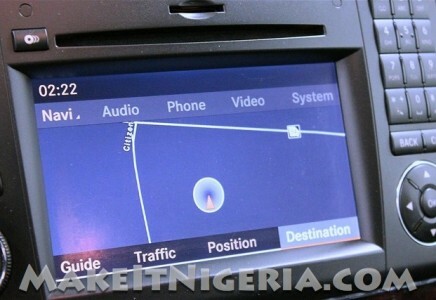 Fuel cost included. 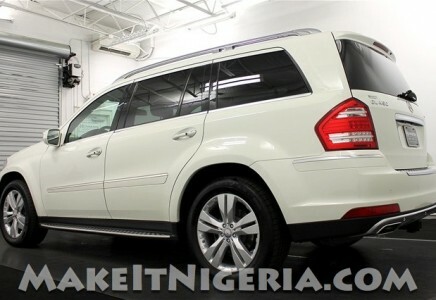 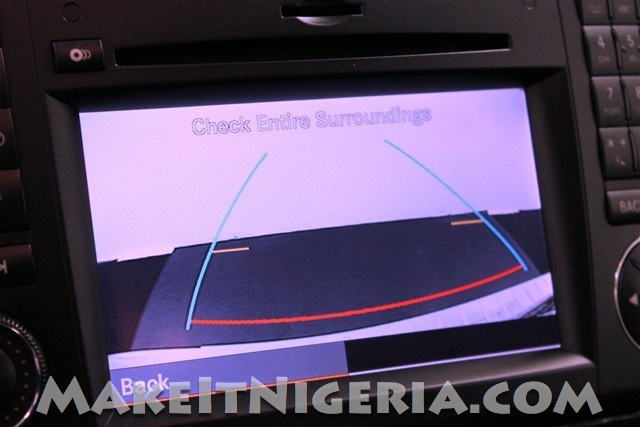 Use outside Lagos will incur Out of State Surcharge.